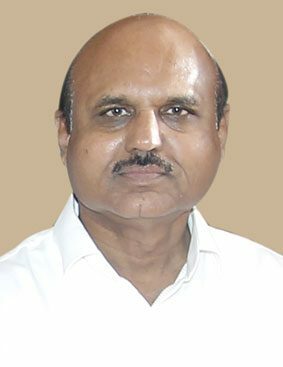 Mr. R. K. Agarwal, aged 64 years, is a qualified Chartered Accountant and has the rare distinction of being probably the first recipient of Gold Medals for securing 1st Rank on all India basis in both the Intermediate and Final Examinations of the Institute of Chartered Accountants of India. 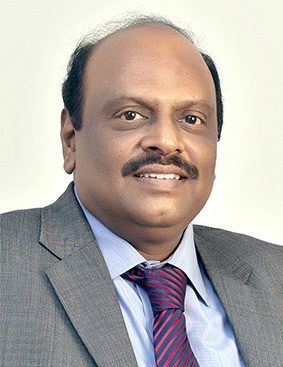 He has been a Partner with S. R. Batliboi & Co. (Member firm of Ernst & Young in India) since 1978 and was the Managing Partner of the Firm at the time of his retirement in June, 2013. 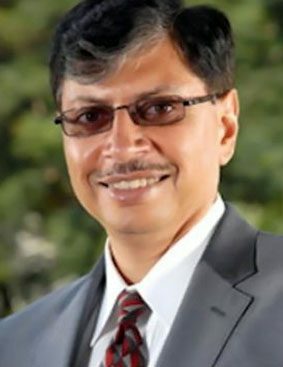 He was also the National Head of Assurance Services for Ernst & Young in India from 2002 to 2011 and thereafter, he headed the Eastern India’s business operations for E & Y, including Bangladesh, Nepal, Bhutan, etc. 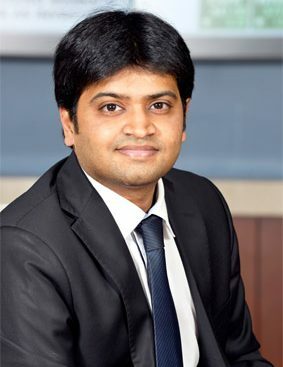 He was a director of Ernst & Young India Pvt. Ltd. and a senior member of the leadership team of Ernst & Young in India. He was a member of the Central Council of the Institute of Chartered Accountants of India during the years 1991-1997 and was a member of the Advisory Committee, Government of India, Ministry of Finance, Department of Company Affairs for the years 1996 to 1998. 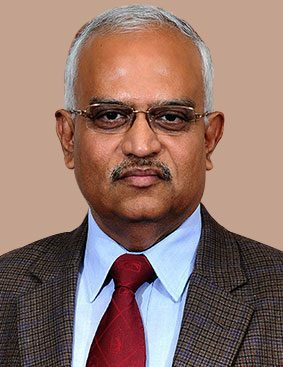 He is a former Director of The Institute of Internal Auditors, USA as well as the Past President of The Institute of Internal Auditors, India. Mr. Agarwal has over 40 years post qualification experience in various fields like Audit, Taxation, Company Law, Consultancy, etc. He has got wide exposure of various industries, including Steel, Paper, Cement, Automobiles, Textile, Milk & Dairy Products, etc. both in India and abroad. Mr. Agarwal has been actively associated with the Lions Clubs International since 1978 and was the District Governor of District-322B in the year 1989-90. He was also the Vice Chairman of Lions Coordination Committee of India in the year 1990-91. Mr. Agarwal has been connected with various Chambers of Commerce like Confederation of Indian Industries (CII), Indian Chamber of Commerce, Bengal Chamber of Commerce and Industry, Indo-American Chamber of Commerce, Indo-Italian Chamber of Commerce, etc. as Committee Chairman/Executive Committee Member, Permanent Invitee, etc. He has served as the Chairman of Services, Economic Affairs, Company Law and Taxation Sub-Committees of CII (Eastern Region) before being the Chairman of CII (Eastern Region) in 2012-13. He was the National Chairman of Direct Tax Sub-Committee of CII in the year 2013-14. He is the Vice Chairman of Indian Cancer Society, West Bengal and Past President of Calcutta Society for Management Studies. Mr. Agrawal is also a member of various clubs like Bengal Club, Tollygunge Club, Bengal Rowing Club, etc. RKA Advisory Services Pvt. Ltd.
South City Projects (Kolkata) Ltd.
Mr. Agarwal is also an independent member on the Risk and Governance Committee of Marsh India Insurance Brokers Private Limited. Mr. Agrawal is a widely travelled person and had been to US, Europe, China, Japan, Singapore, Hong Kong, South East Asia, Middle East, Sri Lanka, etc. a number of times, on business as well as for conferences etc. 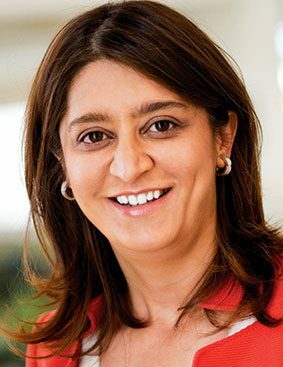 Nooraine Fazal is the Managing trustee, CEO and Co-Founder of Inventure Academy.